Our materials are printable and can be in your hands in a matter of minutes. 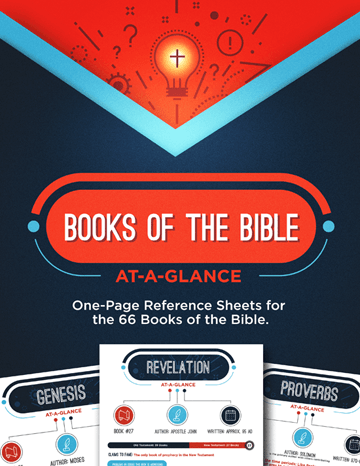 We have hundreds of printable Bible lessons, games, crafts, & worksheets on virtually every topic from both the Old & New Testaments. 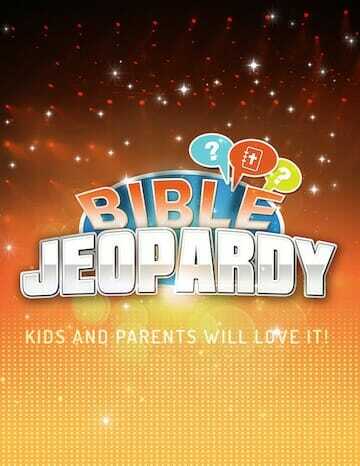 Learning about God's Word should be a highlight of a child's week. If a lesson doesn't pass the "kid test", we don't share it! All our printable Bible lessons are designed by a team with decades of experience. The lessons have been edited, reviewed, and tested. You don't need to be a Bible scholar or a veteran teacher; you just need to have a willing heart! Seasonal & Holiday Lesson Ideas. Your product is soooo helpful, The kids really like the science projects and the snack crafts. It is great to see smiles on their faces and interest in our subjects. 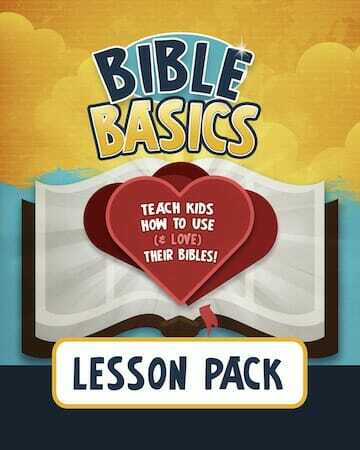 I use your children's and teen materials to teach Bible Study for multiple ages. As Director of Christian Education, I often turn to your website often. 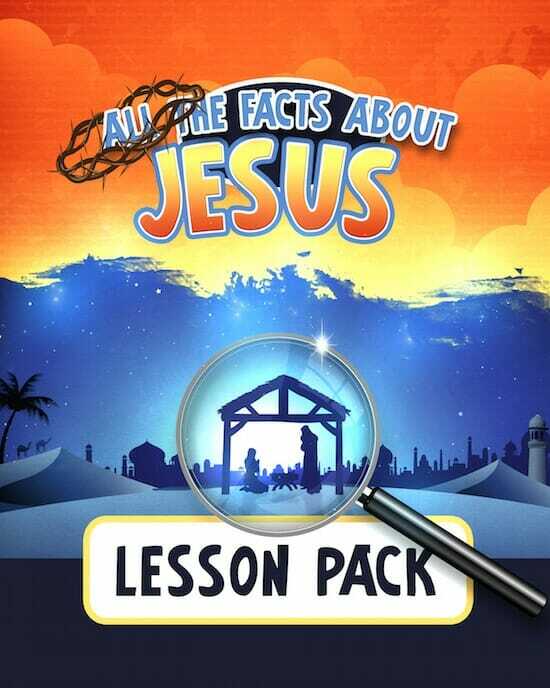 The children's church group is often supplied with education materials for their ministry from your website. We have really enjoyed the lesson from this pack. During one of our meetings one of the children exclaimed that they did not want the class time to be over. This class we hold after school and it is very hard to find something that the kids are interested in because they have sat through school all day and don't want to be taught at again. 🙂 Thanks for helping us with our program! I absolutely love these lessons. My Sunday school class is a one class fits all and therefore, having something for everyone is a priority. I really enjoy the fact that these lessons captivate every student. It helps me stay organized and it helps me keep kids motivated. Every lesson is definitely life changing. I teach a class that combines all of the children of our congregation from preschool through middle school on Sunday mornings. It can be a challenge, but I can always count on your material for a great deal of help! You have fun, challenging activities for the kids! I have really enjoyed these materials. I am building a library of resources and these have become elements of part of my "go-to first" section. I know I can find useful, creative, well-done activities there.